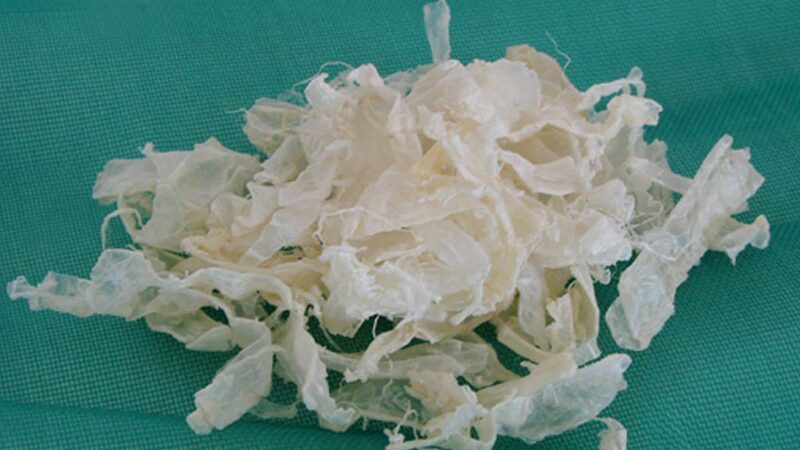 Chitosan, The N-deacetylated derivative of Chitin which is collected from marine living hood and plentiful source of polysaccharide like cellulose, exposed an enormous opportunity for instigating green technology in wet processing industry of Bangladesh. Conventional dyeing of cotton with reactive dye generates several complications which encouraged the researcher to explore the prospective application of chitosan in dyeing and finishing of cotton. 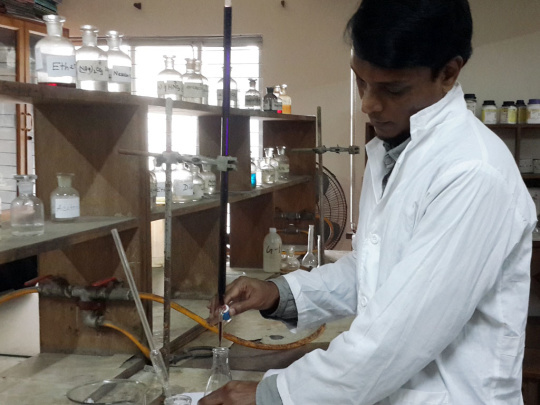 Mr. Anower Hossain, one of the research students of Prof. Dr. Md. Zulhash Uddin explains the possibility supported by his research work. As he explains, the performance of chitosan is contingent on its physicochemical possessions and current research consuming industrially formed chitosan has revealed three key advancement of cotton. Treatment with chitosan proceeding to dyeing boosts the dyeability of cotton fabric with reactive dye resulting in reduction of dye hydrolysis. Almost 20% dye exhaustion increased as compared to typical dyeing for 2% chitosan preserved fabric with satisfactory fabric quality. The research confirms the opportunity of environmental friendly salt free dyeing of cotton fabric with reactive dye. The findings also adds that adequate antimicrobial performance against both S. aureus and E. coli were detected at 1% chitosan preserved fabric without aid of any metal or heavy chemical claim. As ours is one of the prominent shrimp and crab exporting country, Mr. Anower assures us of cheap sourcing and notable outcome after industrial implementation.